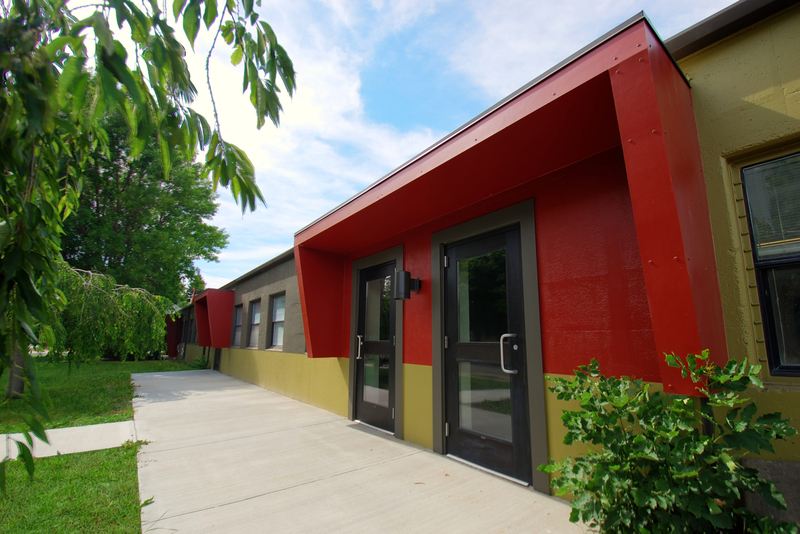 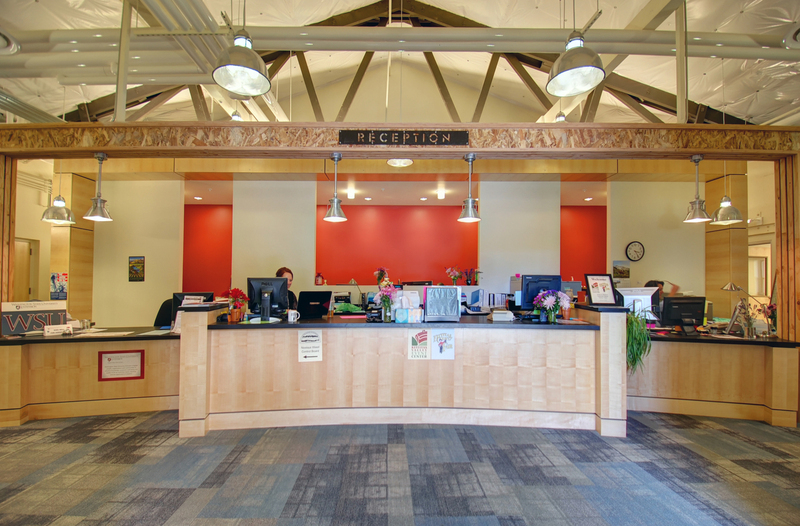 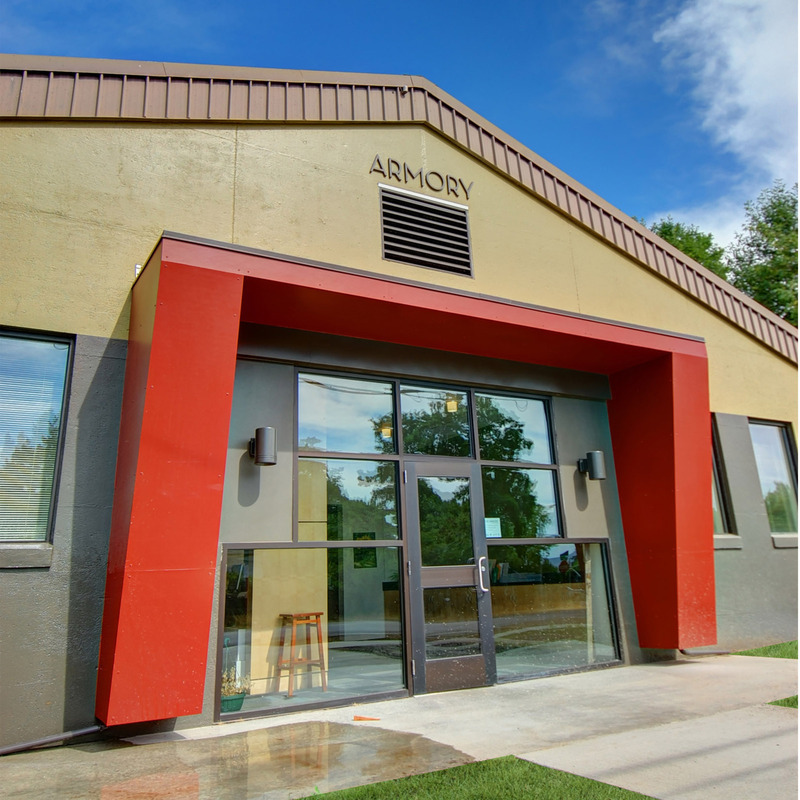 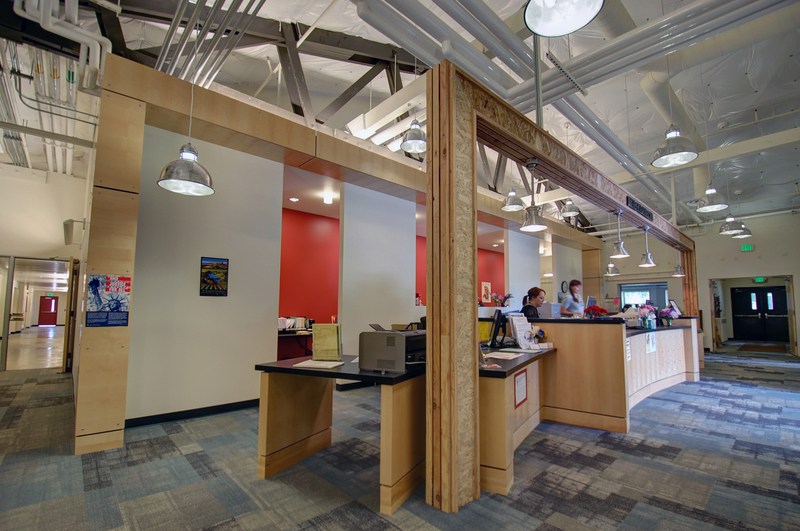 Working with Kittitas County, ARC Architects designed a creative renovation of an existing armory, opening up the structure and inserting new offices, reception, and event space. 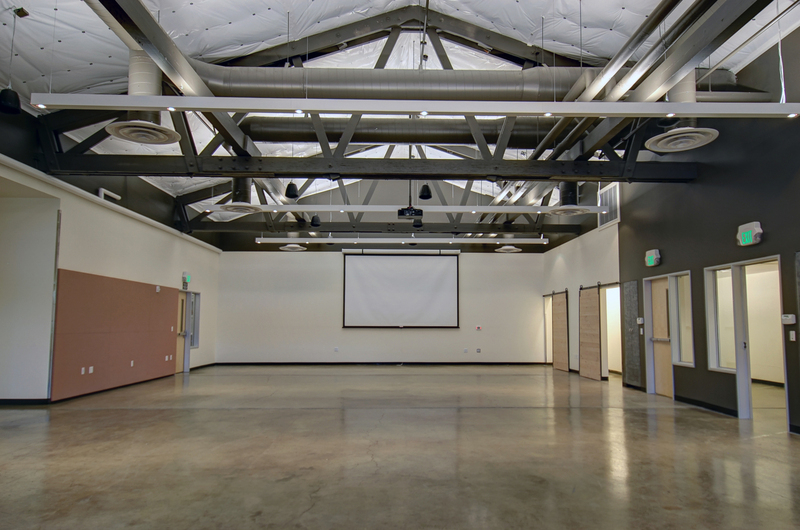 Large windows were cut and new skylights bring in natural light and highlight the original structure. 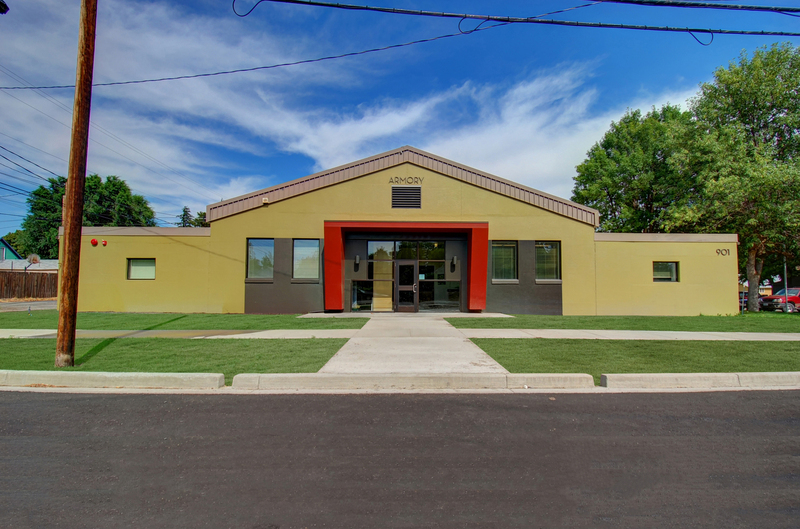 The facility is located adjacent to the County Fair Grounds and needed to accomodate a wide variety of events and celebrations for the community. 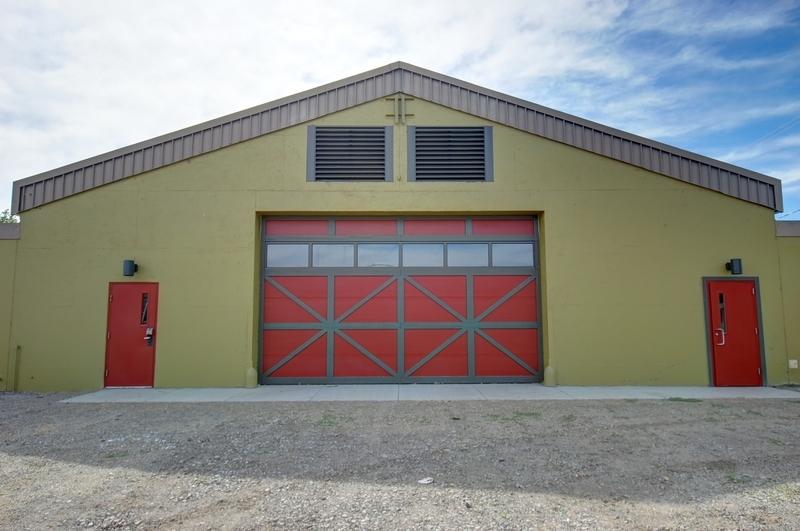 THe bright colors emphasize the transformation of the old armory to a new public space.